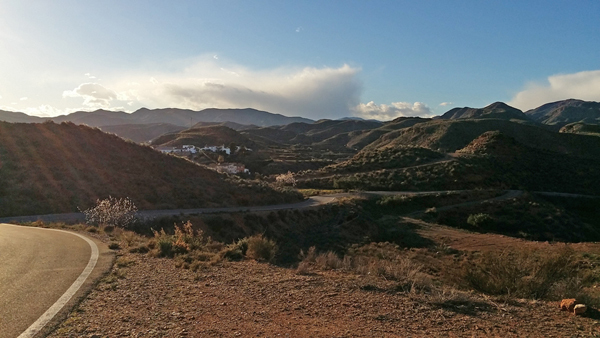 Property for sale in Antas - Antas lies on a fertile plain at the north eastern slopes of Filabres Mountains. The river is now normally dry and it has managed to carve its way through the sandstone. There are a number of prehistoric settlements in the area and the remains of Neolithic and Bronze age man can be seen in several protected sites around the area. The lemon and oange groves along with miles of cultivated land with fruits and vegetables make it a commendable option to get established. A lovely clean and well cared for town with friendly shopkeepers and neighbours to make you feel welcomed. 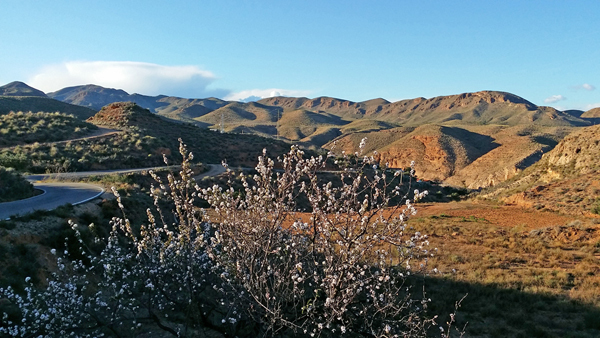 Antas is largely an agricultural town with almond and orange trees grown locally and is surrounded by the Filabres and Bédar mountain ranges. Places of interest include Hermitage de la Virgen de la Cabeza: This is dedicated to the patron saint of Antas and was built in about the 16th Century. Constructed in the shape of a vaulted Latin cross, the bell tower was rebuilt at the end of the 18th Century. 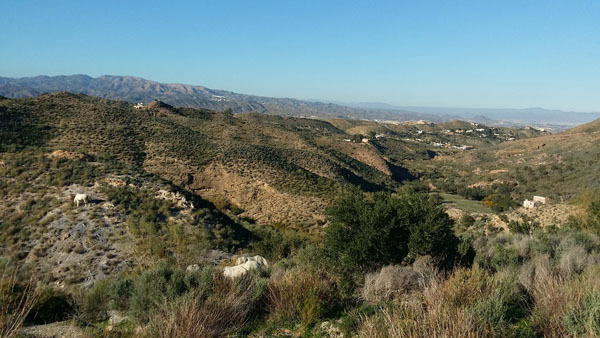 Nearby you have the popular El Real Industrial Estate in the direction of Vera for large warehouse stores and local businesses, exit 534 from the A7 motorway. 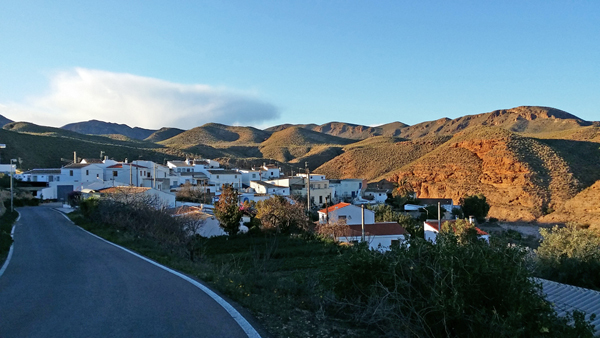 Nearby mountain villages that should be explored include Jauro, Los Raimundos, Los Chopos that lead on to Bédar or Lubrín. 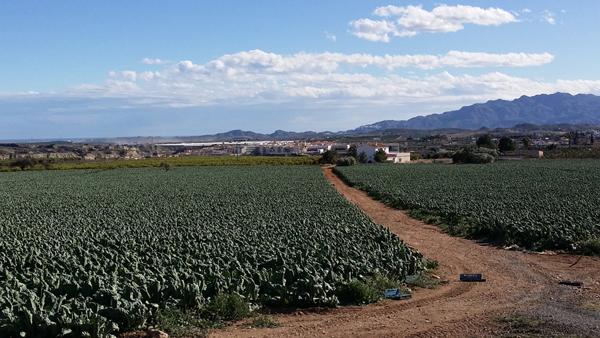 If you happen to be someone who are looking forward to move to Antas, you should contact RMB Spain in order to find a property at the most affordable price.